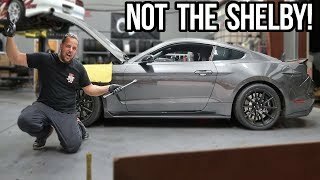 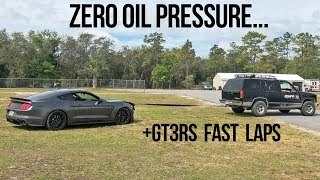 Ford's Design Flaw that dumped ALL my oil out on track. 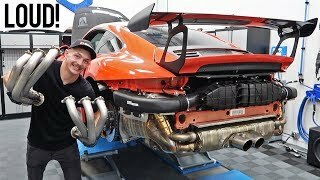 700HP Twin Turbo V8 Mclovin! 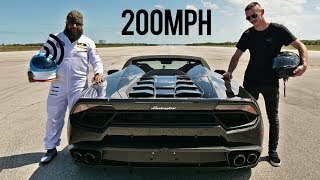 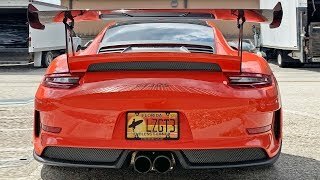 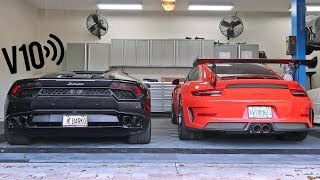 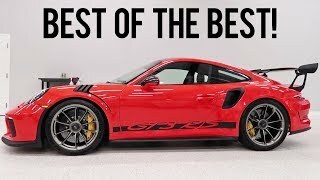 Top Speed Runs in my Lamborghini Huracan! 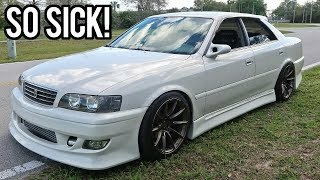 The new toy has arrived! 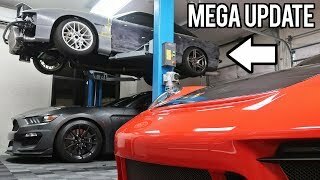 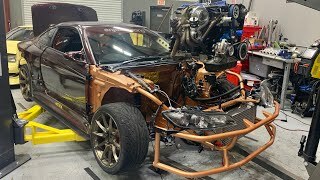 Rebuilding my 600HP RB25 + Skyline Plans! 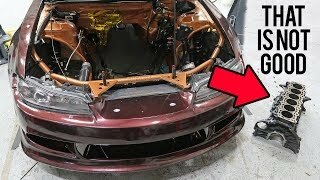 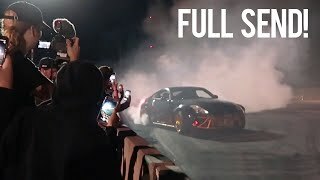 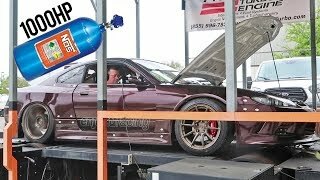 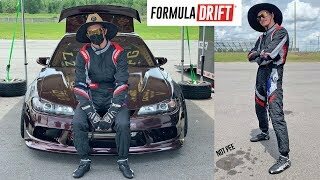 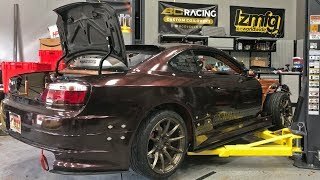 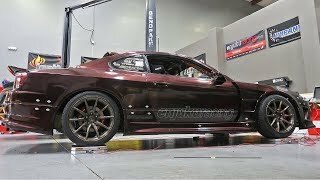 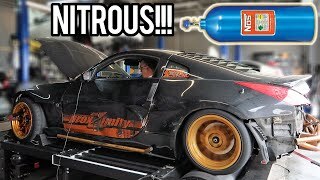 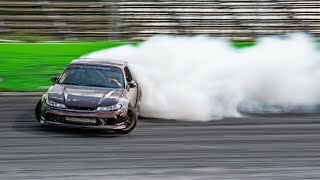 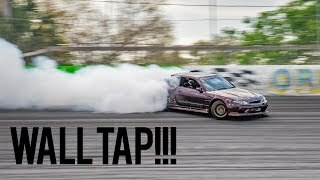 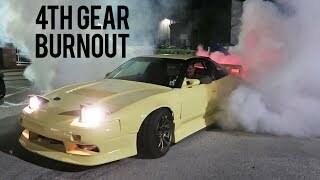 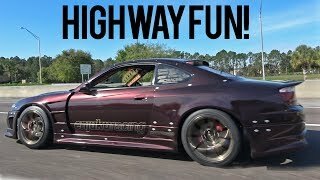 2JZ Drift S15 gets NITROUS - 1000HP!!! 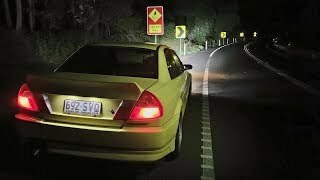 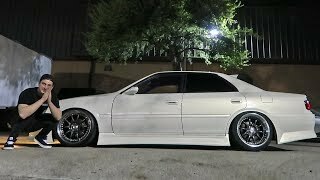 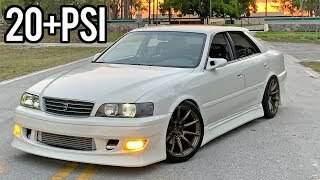 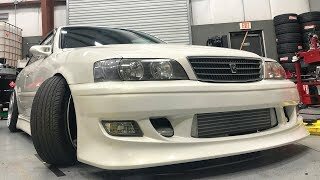 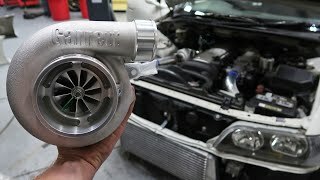 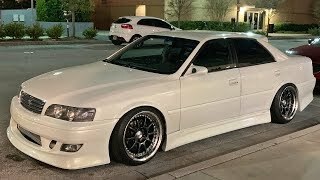 JZX100 Chaser Goes Top Mount Turbo! 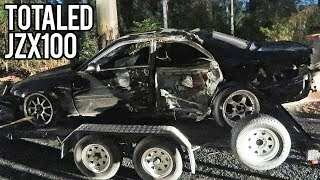 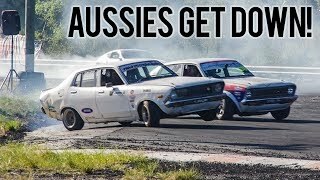 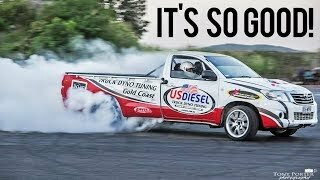 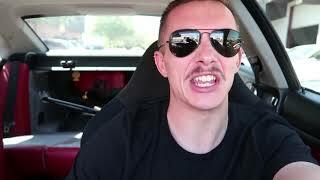 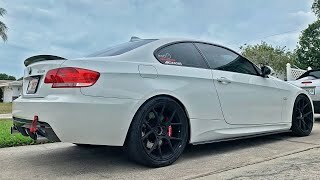 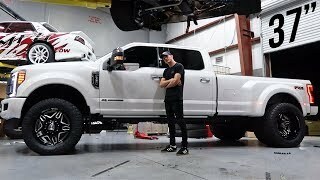 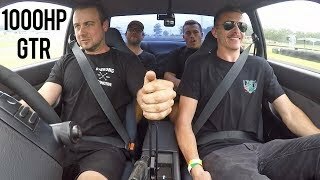 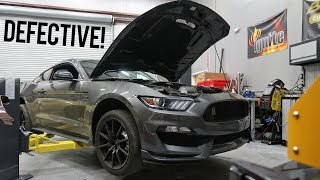 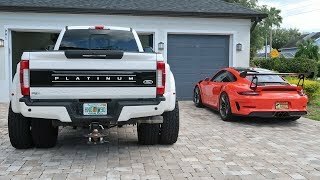 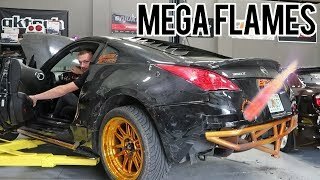 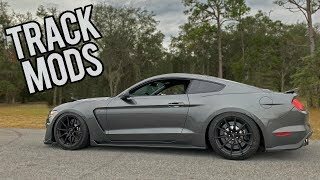 MATT GOT A NEW DRIFT CAR! 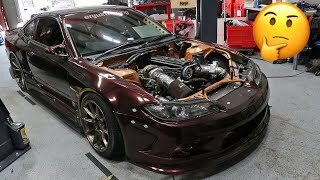 S15's New Look & Cream S13 New Exhaust! 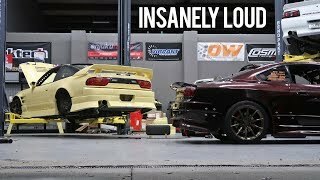 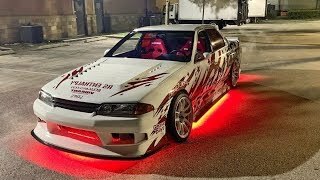 1000hp R32 GTR Reaction! 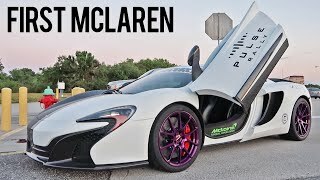 - SEQUENTIAL GEARBOX!